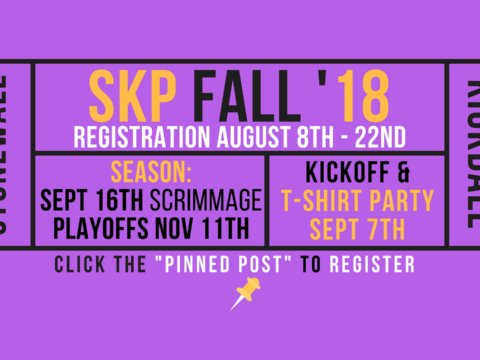 Let’s get rolling on the 2019 sports registration with the sport of bowling. 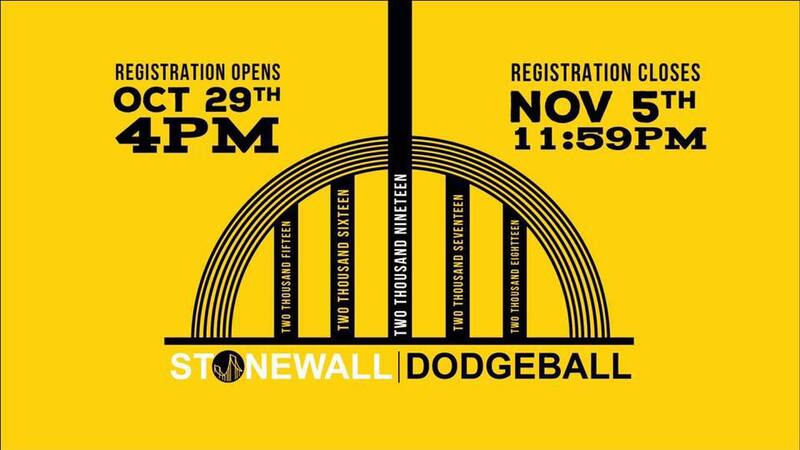 For the second consecutive year, Stonewall Bowling Pittsburgh is returning to AMF Noble Manor Lanes in the Green Tree neighborhood of Pittsburgh. All levels of skill are encouraged to join us on Tuesday evenings starting at 7:20 p.m. on January 8th, 2019. Sign ups for the 2018 Sand Volleyball Season opens on Tuesday, May 22nd. 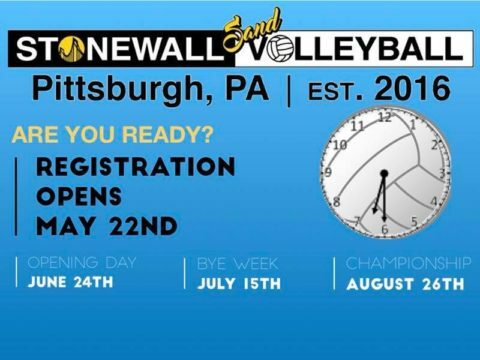 Register at Stonewall Sports Pittsburgh-LeagueApps Please read the 2018 Stonewall Sand Volleyball Pittsburgh Rule Book For more information about sand volleyball, please Contact the Commissioner of Sand Volleyball.